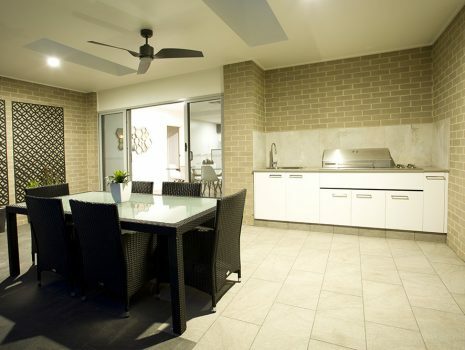 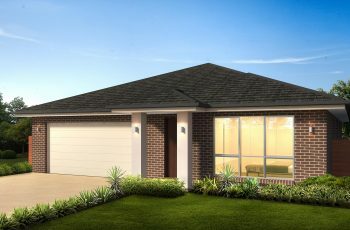 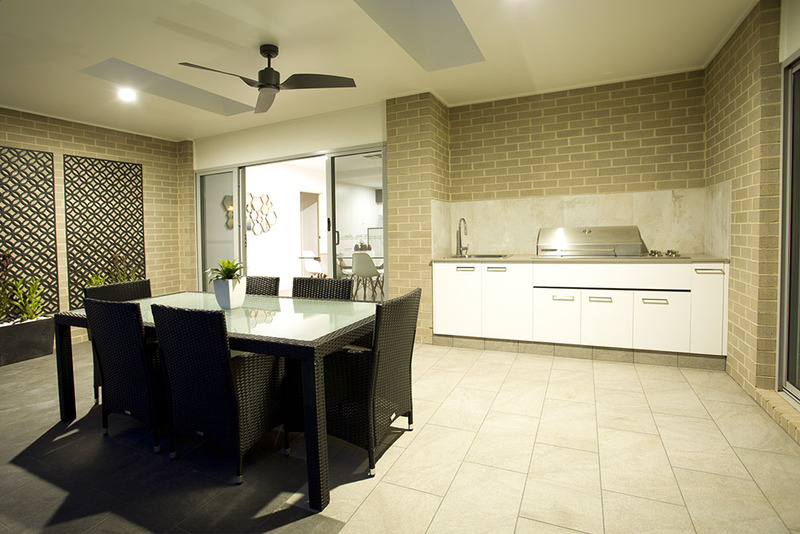 The cresswell 152 allows for a modern lifestyle with spacious indoor formal and informal areas leading onto an all weather outdoor area. 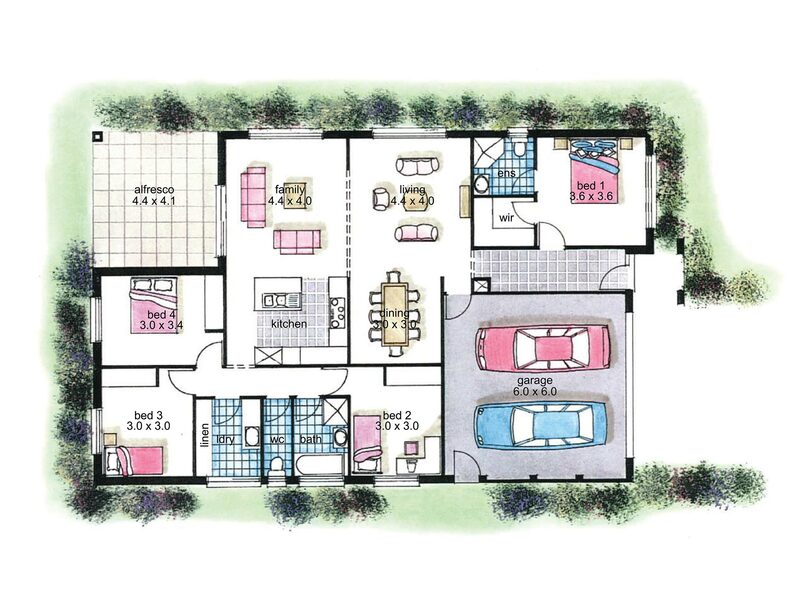 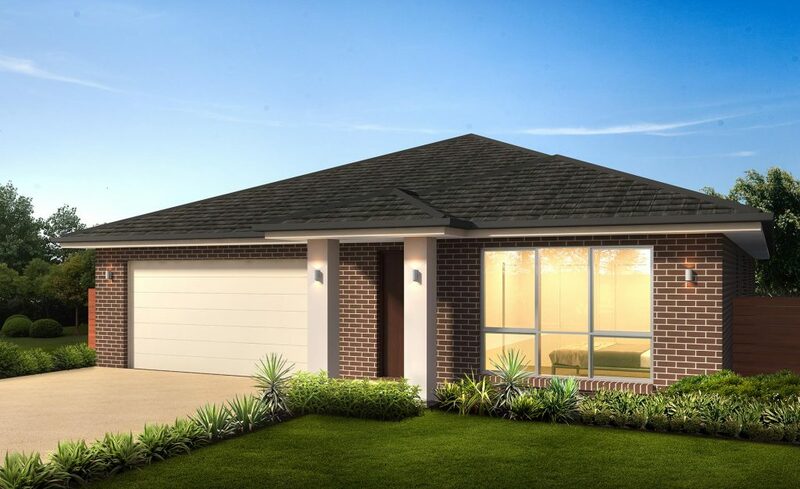 The four bedrooms are generous in proportion and provide ample storage. 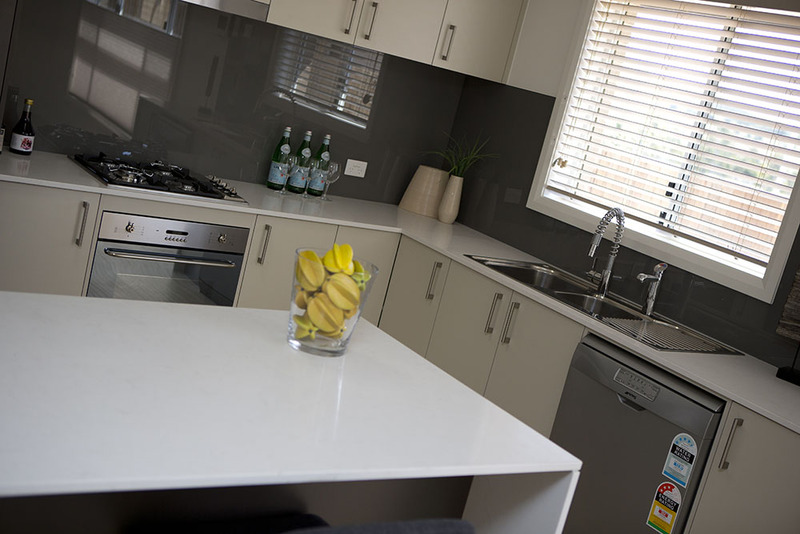 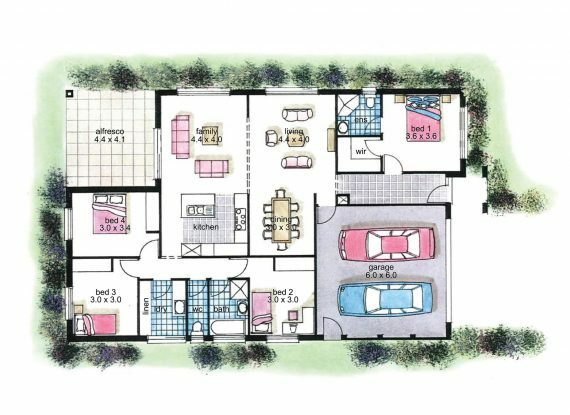 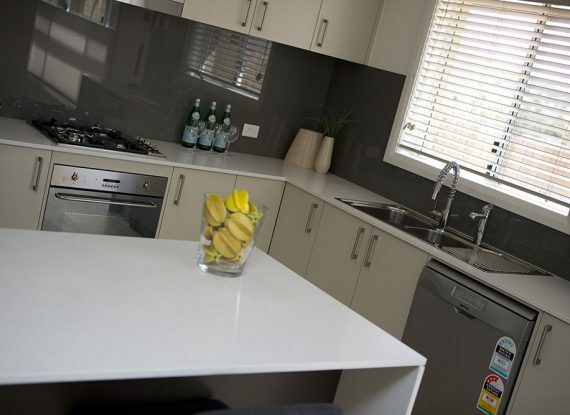 This plan is extremely cost effective due to its efficient design while still providing all the rooms you may require.